Ok, rewind a little. I was never a hat person. Aside from the large, very rarely worn, but utterly glamorous beach hat, I was pretty sure I looked like a tard in hats. Then came the Panama hat. Everyone had one, and I of course needed to join in. I don't think I follow many super trends, but this one felt like something I wanted to become a sheep for. So I got my Panama hat, and I wear it as much as I never imagined I would: everyday. It's a new page turned in the life of the hatless girl. 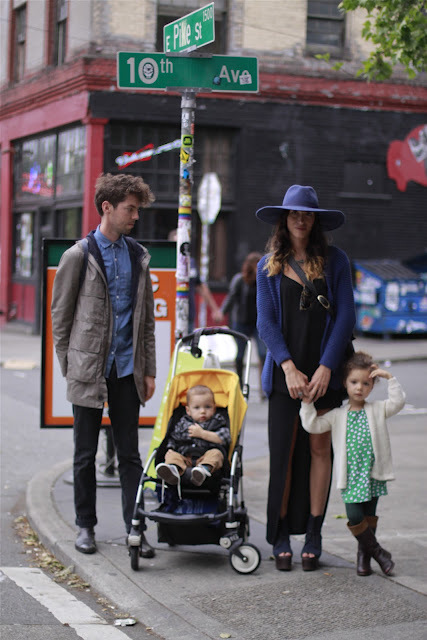 Then late one night I was browsing the Seattle street style blog It's My Darlin', when I cam across this photograph. 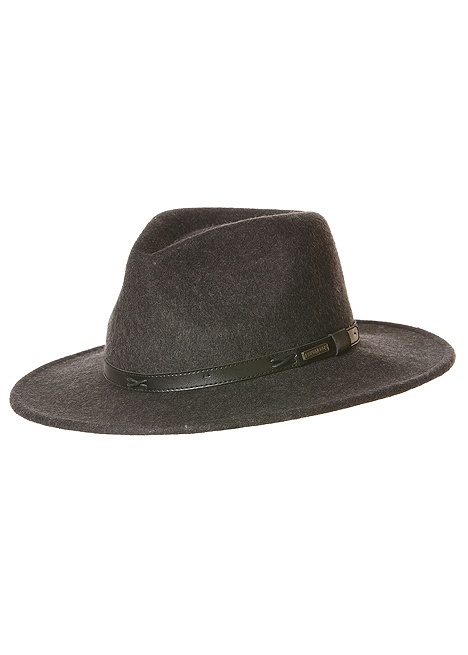 And of course I was all: "OH MY GOSH THAT IS A WINTER PANAMA HAT, BUT WITH A WAY COOLER BRIM!" The photograph summed up everything important to me in life, being stylish and owning mom-hood. And while I imagine I do that, let's face it, I'm not as cool as this mom. The truth comes out. 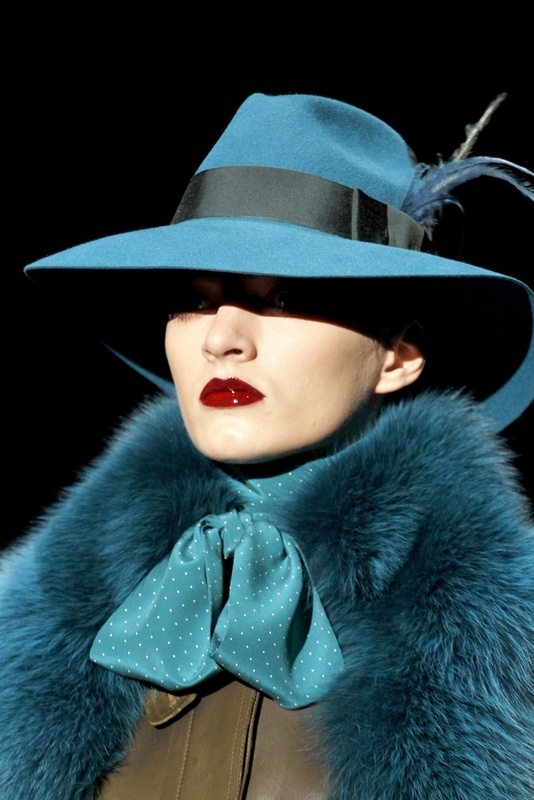 Well now I am on an eternal quest to find that hat. So, super hot San Diego mom (the post said she was visiting Seattle from San Diego), if you see this blog post, please share where that hat is from. In the meantime, I am going to search high and low for one.